It may be the middle of December, but nothing warms me up than a fun tropical house track with good vibes. Sebastian Park is a name that has popped up in Philly a number of times. It is an artist that I have been meaning to check out live, but real life kept getting in the way. I am very happy that a track of his has ended up in my email because I really must check him out. 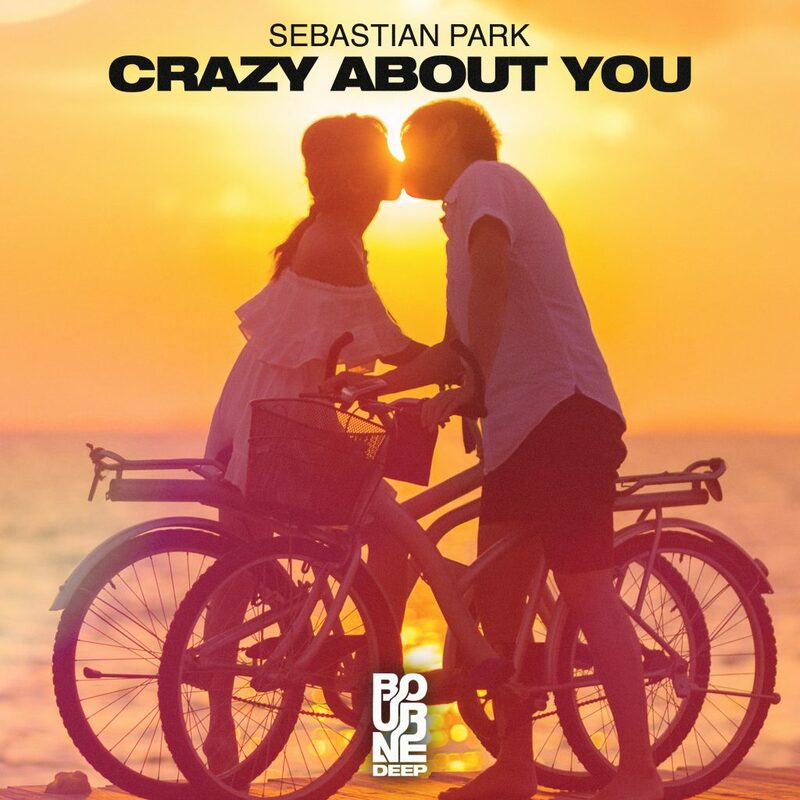 I can’t say I am crazy about Sebastian Park personally, but I am definitely crazy about his music starting with this track. It will easily improve your mood and get you going. It has such a beautiful message and melody that will have you dancing and singing along in no time. Check it out now! Check out more of Sebastian Park on Facebook, Twitter, Soundcloud, and Instagram!